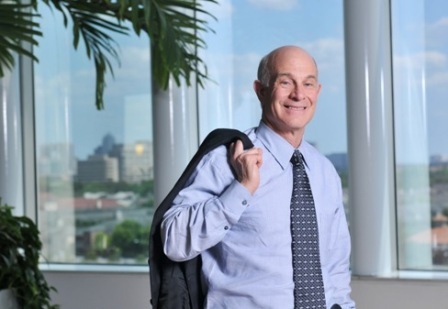 Robert “Bob” Zlotnik, Managing Director of BZMZ Interests, has over 30 years of diversified business experience, primarily with service-related entrepreneurial businesses. BZMZ Interests has investments in the automobile and hotel industries and sports - one being Sugar Land Skeeters. Previously Bob was the Co-founder and President and CEO of StarTex Power. StarTex Power was sold in 2011 to Constellation Energy. StarTex was a J.D. Power and Associates award winner, and was named by Inc. Magazine in 2009 as the #1 fastest growing privately-owned energy company in the U.S and one of the 40 best places to work in the U.S. Hear the latest of our home team - Sugar Land Skeeters of the Atlantic League of Professional Baseball Clubs.